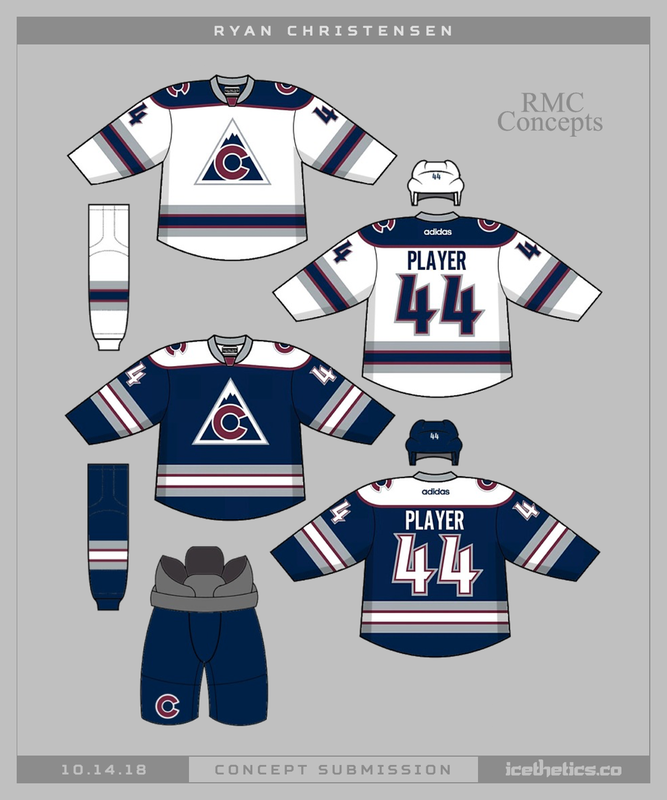 Ryan Christensen reimagines the Colorado Avalanche uniforms with their alternate logo as the primary. Every once in a while I like to toss out a blue Canadiens jersey just for fun. This time Ryan Christensen does the honors. It may go against tradition, but it’s not bad. The solo "B" is the getting the crest treatment on the Bruins' newest Winter Classic sweater. But more than a year ago Ryan Christensen put together this set with the same idea. Think it's too crazy for this much of a redesign for the Bruins? 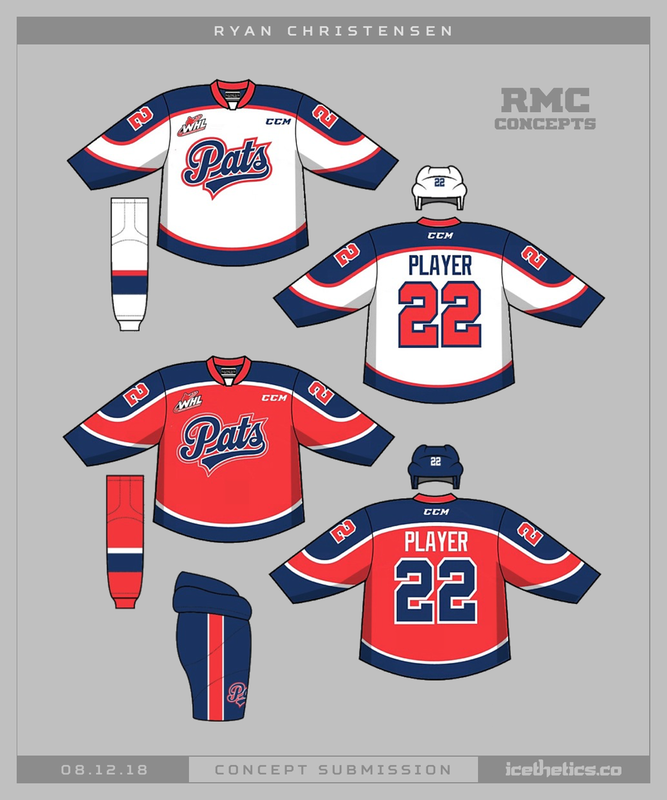 It seems strange but I think this is the first time in the six years of daily concept posts on Icethetics that we've had one for the WHL's Regina Pats. Fixing that today with this sharp set from Ryan Christensen. 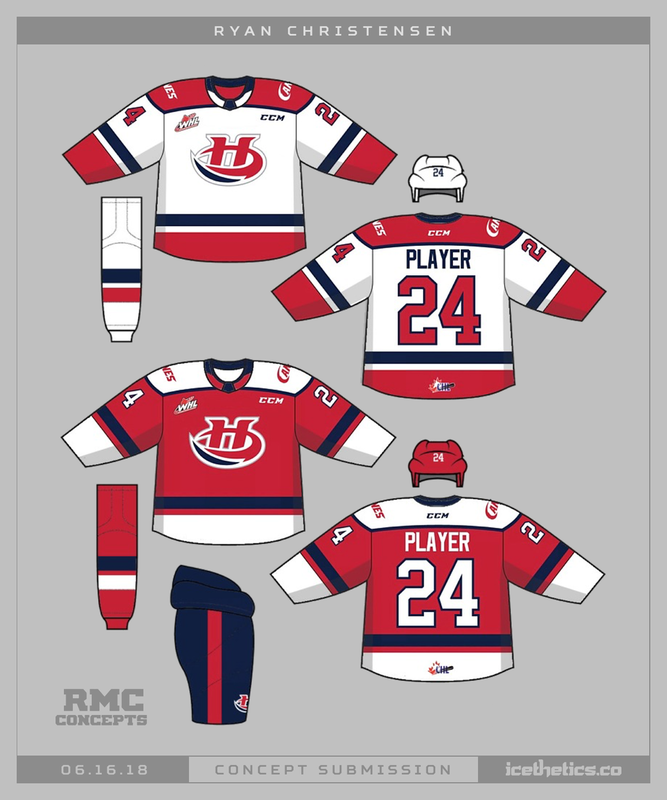 Ryan Christensen has a new look for the WHL's Lethbridge Hurricanes.